What is needed to begin to start at small business website? Desired Domain name which is Hosted. Login details of hosting. List of business social media Internet addresses. e.g. Facebook page URL, Twitter URL. A collection of lower resolution business photographs for the website. Website speed is better with smaller photo file sizes. Add a short description for each photo. Short description of each web page which is in the hidden meta description and used by search engines. Text for the web pages. This can be outsourced. The more words used the more phrases available to be searched which get visitors to your website. 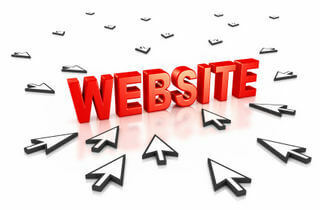 The better prepared you are the less time it will take to build the website. This will also save in costs, reduce communication delays and reduce the iteration count before the final website design is accepted.